Home » UEFA Euro » UEFA Euro 2016 quarterfinals: Will Belgium halt Wales' dream run? 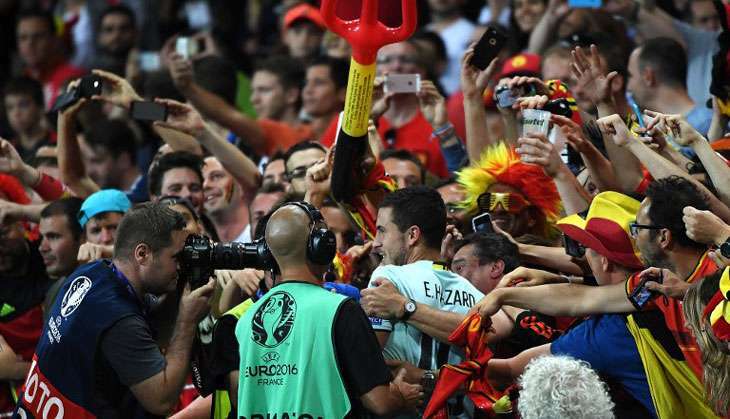 Euro 2016 has been nothing short of a fairy-tale for Wales, who have overcome all criticism to make it to the quarterfinals, for the very first time in the history of the tournament. 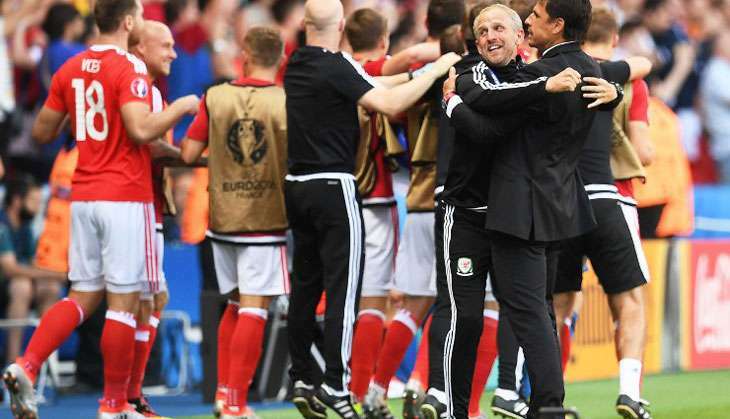 Wales has been a revelation, setting goals for team work and indomitable spirit. With star players putting forward a lackluster performance across the board, Wales star, Real Madrid forward Gareth Bale has been a refreshing change. 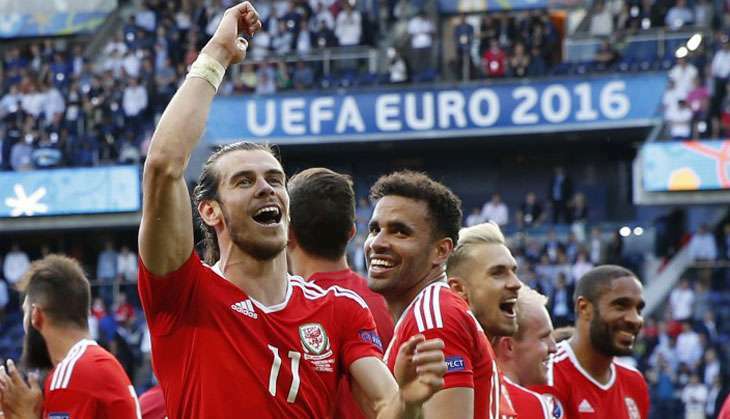 In their very first match in the tournament, a resilient Wales defeated Slovakia. They lost to England immediately after but came back fighting with a 3-0 victory over Russia. Beating Northern Ireland in the round of 16 added to Wales' confidence, something the team hopes will get hold them in good stead in the quarterfinals against Belgium. Belgium, despite making a lousy start to the tournament, have got their cue and now are heading straight ahead for the semi's. Absence of their captain Vincent Kompany, really did haunt them and had a gap which couldn't be filled, Eden Hazard and Kevin de Bruyne took charge and saw Belgium to the quaters.After loosing 0-2 to Italy, Belgium did not spend any time bouncing back and tore through Republic of Ireland, Sweden and Hungary straight through to the quaters giving out a strong statement. In the absence of their captain, Marc Wilmot's men have shown no signs of worries but have played individuals role pretty well. 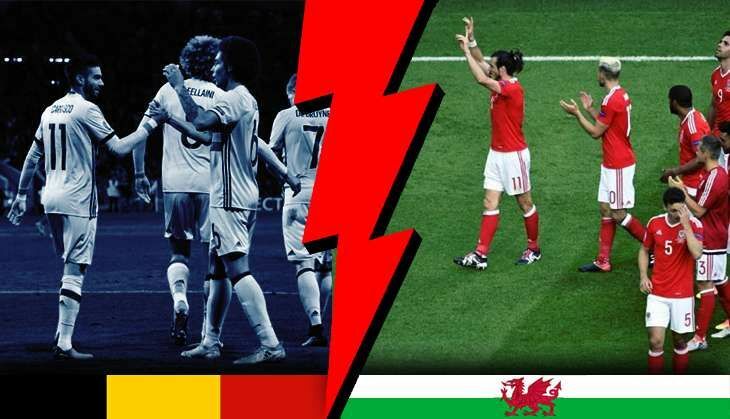 Till date, Belgium and Wales have encountered each other 12 times, with Belgium emerging victorious five times. Three of the matches ended in draws. In the first qualification round of Group B in Brussels, the match ended in a goalless draw. However, Bale scored the only goal when Wales and Belgium met at Cardiff city during the second qualification round. Wales: The team's star-studded forward lineup - comprising Gareth Bale, Aaron Ramsey and Joe Allen - has been in top form, something that may prove deadly for the Belgium defence. Wales' defender, Swansea star Neil Taylor - who is basking in the glory of his goal against Russia - could also spring a few surprises. 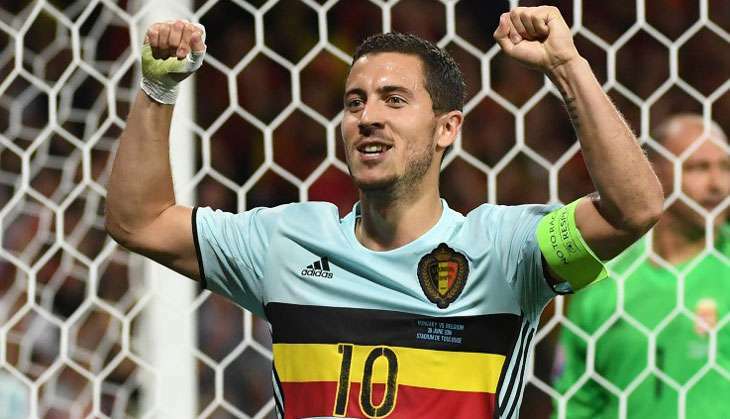 Belgium: All eyes will be on the trio of Eden Hazard, Kevin de Bruyne and Lukaku, whose swift passes and skills on the pitch have helped bring the team this far. Besides the midfielders, Romelu Lukaku might just pull his socks up and fire up the forward. Goalkeeper Thibaut Cortois is also expected to put forward a stellar display to keep Wales at bay. With their fiery game, an intimidating forward lineup and their team spirit, Wales will prove to be a force to be reckoned with. However, the team has proved to be inconsistent with their possession, a weak point that Belgium will hope to capitalise on. On the other hand, Belgium, with their breathtaking momentum, will prove to be worthy opponents. But a lack of a compact formation and their weak finish may prove costly for the red devils.